i Luv Wishbone Day is the new statement of the month so we added it to a T-Shirt! 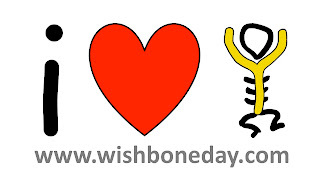 You can buy iLuv shirts as well as our traditional Wishbone Day designs from our online Wishbone Day store. 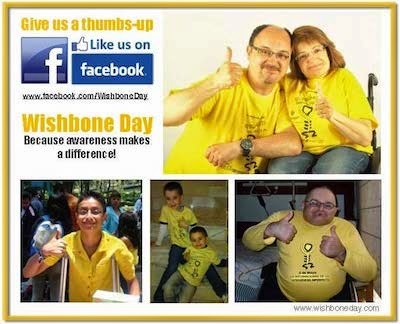 All profits associated with the sale of Wishbone Day merchandise purchased from our store is supported by our Rotary partnership and will be used to support programs for people living with OI.